“Simmba” features a special song with the “Golmaal” team and in the track, Karan also makes an appearance. 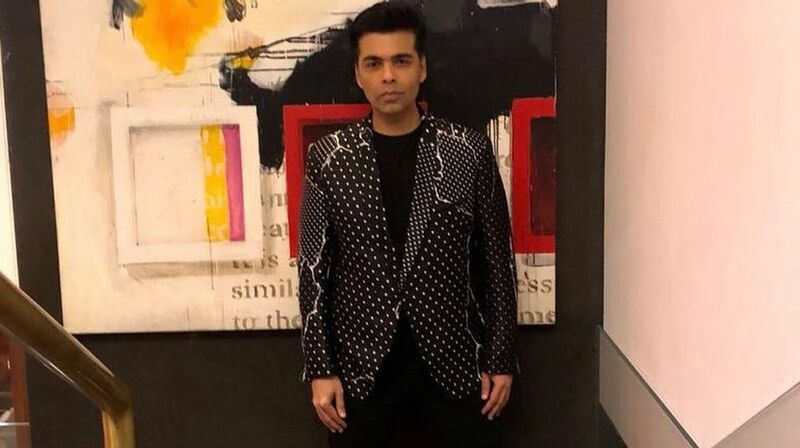 Filmmaker Karan Johar, who has produced both Janhvi Kapoor’s debut Dhadak and Sara Ali Khan’s second feature Simmba, says it is “unfair” to compare the two young actors. Janhvi, daughter of late actor Sridevi and producer Boney Kapoor made her debut with the “Sairat” Hindi remake, while Sara, daughter of Saif Ali Khan and Amrita Singh, has two back-to-back releases — “Kedarnath” and Rohit Shetty’s “Simmba”, which is co-produced by Karan. Karan was speaking at the trailer launch of “Simmba”, which he has co-produced. The cop-action-drama features Ranveer Singh and Sara. “Rohit Shetty school of cinema is unabashed, unapologetic and in your face in the best possible fashion. His conviction is paramount and films are universal. I would say he is India’s most mainstream filmmaker that there is or there might ever be,” he said. “I wanted to give one hit film as an actor and I requested if he could take me in his film so that I would get a hit! I just wanted to remove the misconception that my films as an actor don’t work,” the filmmaker quipped.